In this episode I talk to Mark Silver from Heart of Business. We talk about one of my favorite topics, which is building a business without losing your heart. It’s all too easy in today’s fast-paced world to feel like you’re inadequate. Maybe you haven’t built that 6-figure business yet. You haven’t gotten a book deal. Or you feel like you aren’t making the kind of progress you should be making. 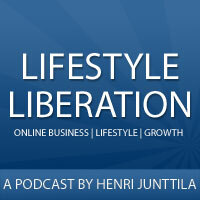 If you have these fears, worries or anxieties, then this episode will calm your heart. It will help you connect with what truly matters, while helping you move forward with your business. The topics we cover in this episode are what keep me going when things get tough. When you’re done listening, you’ll feel nourished and inspired, so listen to the episode right away. Very good stuff. 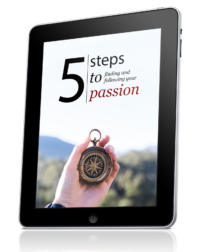 There is indeed much more to it than just “follow your passion” — critical elements of business that need to be addressed. They need to be taken care of, but can be structured in a way that it doesn’t consume the original vision or inspiration to what got you involved in the first place.